Make your guest feel special by providing them a seat with their name on it. 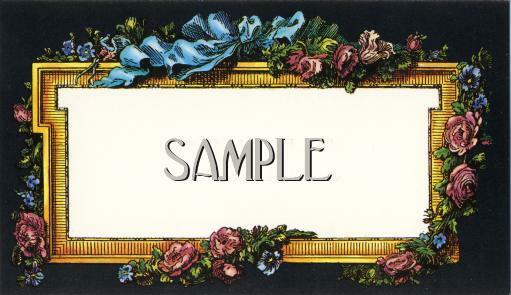 Use these place cards with a place card holder. 3-1/2 in. x 2 in. cards. Set of 10.